This is a program that allows American Express to process any dispute immediately as cardholder files a chargeback for any reason than actual fraud. This is a kind of identification service done by Amex when it receives a cardholder’s dispute based on actual fraud. In this program Amex does not send an inquiry before processing a dispute. Merchant enrolled himself in this program to avoid receiving inquiries and disputes. 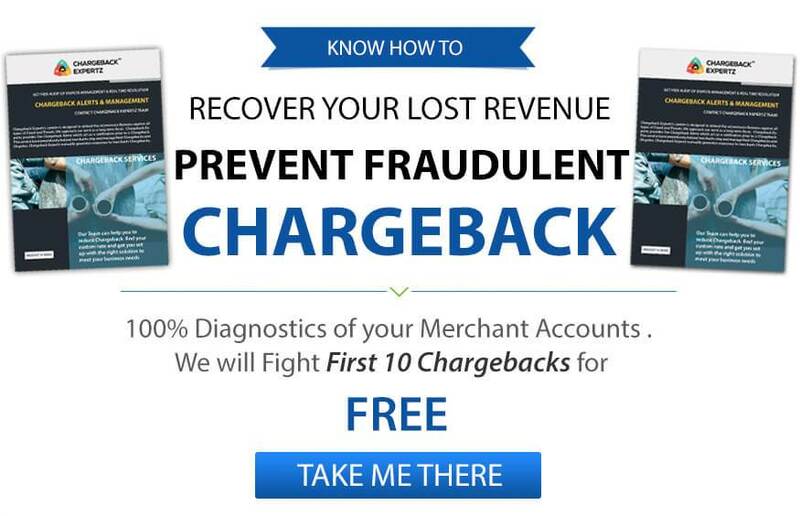 When merchant receives odd number of inquiries and chargebacks, Amex puts the merchant under this program.